During the flu season, we all suffer from common colds and flu symptoms, like runny noses, coughs, sneezing, and phlegm throats. However, the following remedy will treat all these symptoms and alleviate these signs and remove eliminate mucus. This mixture of ginger, honey, and lemon in some water will strengthen the immune system, prevent health issues, and eliminate mucus. 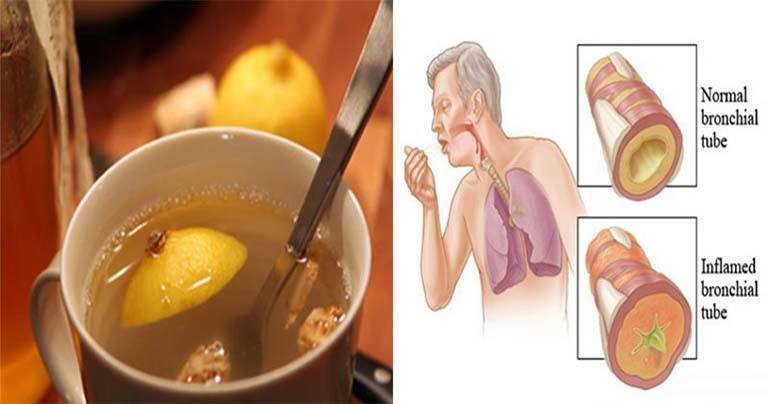 You should drink 40 ml of this remedy every morning before breakfast for 40 days. Make a 2-week break, and repeat the procedure for 40 more days. Ginger efficiently removes mucus, helps in the case of sinusitis, and eliminates the phlegm after an infection. It is high in oleoresins, helps blood flow, and cleanses the lungs. Ginger also prevents morning sickness, inflammation, fever, and chills, and relieves asthma problems.